Bob DeAngelis is a 30 year commercial finance industry veteran specializing in the consumer product and retail industries. At Tiger, he focuses on corporate development and strategy, special projects and debt capital opportunities. He also serves as the Chairman of the Board of Tiger Asset Group (TAG), our Australian operations in Sydney, Brisbane and Perth, AU. Prior to joining Tiger, DeAngelis was a Principal Partner and Managing Director at Crystal Capital, serving as the firm’s Chief Investment Officer and Co-Head of Loan Administration and Portfolio Management functions. Upon joining Crystal as a Founding Member in 2006, DeAngelis was part of the executive team that successfully launched four different start-up lending platforms, including Crystal Financial Corp. Prior to that, he was a Managing Director at Back Bay Capital. Earlier, he spent 13 years as part of the executive management team that, in 1993, founded GBFC, the specialty retail finance company which was later sold to BankBoston and ultimately became Bank of America’s secured retail-lending platform. The retail lending unit of BofA is still considered one of the largest secured lending platforms in the country. 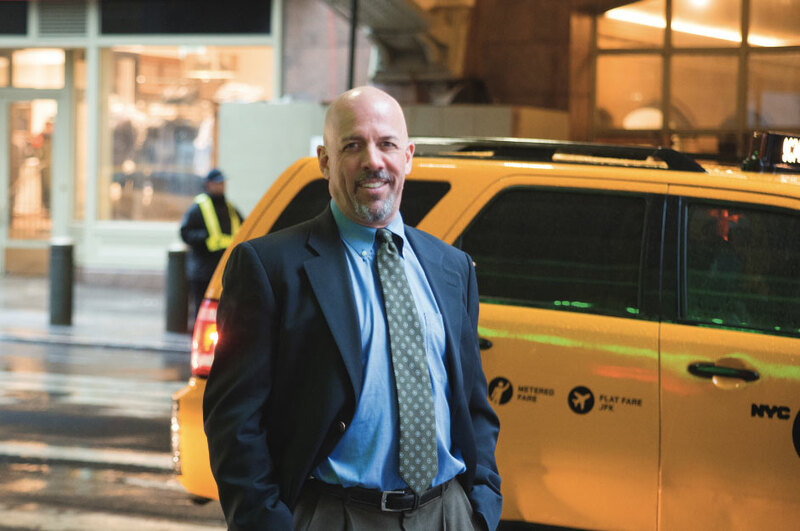 DeAngelis began his career at Shawmut Bank’s Asset-Based Lending and Asset Recovery Group. He holds a BBA degree from the University of Connecticut, School of Business.